By definition, extreme hiking is not for everyone. It is probably for people who are in top physical condition, are aware of the basic safety and first aid options, and despite all that, still offers risk and a sense of adventure even to experienced hikers. Terms like long and short are philosophically subjective and vary with the abilities and views of individual hikers, but there are definitely some objective ways to gauge whether a particular distance may be extreme. Extreme hikes are more than just long hikes. They probably start at about 15-20 miles in distance and don't have any particular maximum distance. 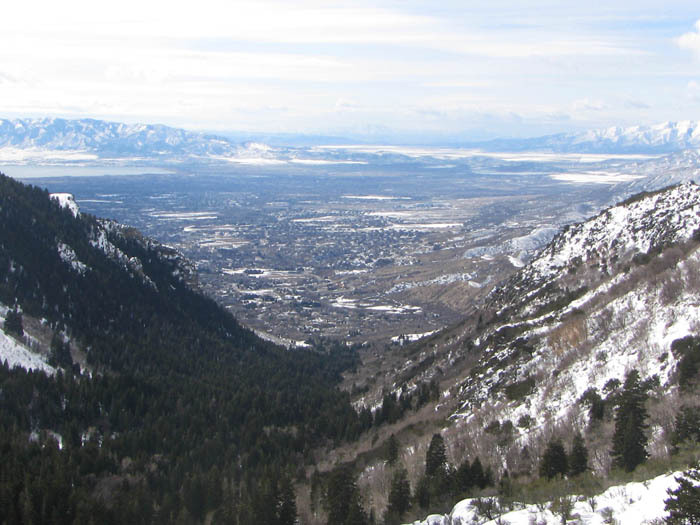 Elevation is fortunately different than length and there the minimum and maximum elevation is much easier to predict simply because there just isn't that many places in the world that reach above 3,000 feet. Hikes beyond 2,000 feet of elevation begin to feel extreme and at some point beyond that they simply turn into mountain climbing. Extreme weather hikes are typically snow hikes, desert hikes and trekking during heavy rain. Such hikes usually require heavy hiking jackets that are sometimes called parkas, and heavy hiking boots with great traction and foot and ankle protection. Desert hikes seem like they may require less clothes and gear, but that isn't always true. You always need sturdy boots. Plus, desert evenings can get quite cold. 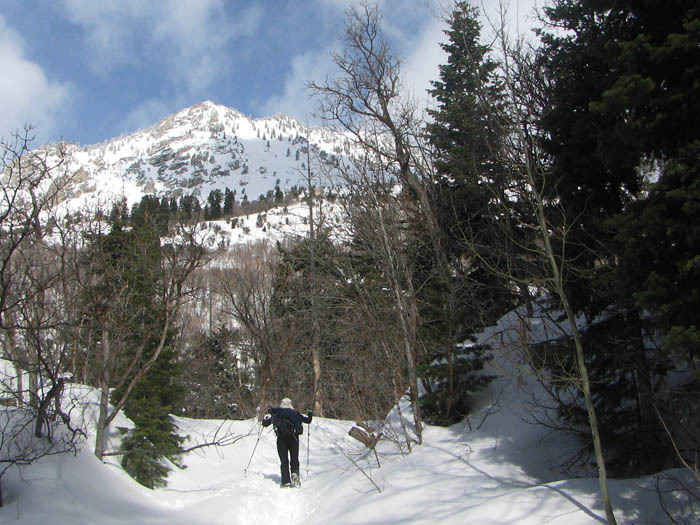 One popular variation of hiking when the regular trails are covered in snow is snowshoeing and snow hiking. Snowshoe hiking is an extremely fun and unique spin on the regular old hiking along trails. If you are looking for something cool and new, and you happen to be in an area where there is snow, try it out sometime! Extreme terrain is usually mountains or dense woods without clear trails. There are many different terrains in different parts of the world that are tough to trek through. Extreme terrains usually require heavy hiking boots and gear that protect you from the elements, and keep your feet from getting injured. If you are doing unusually strenuous activities, you will become dehydrated and depleted of your body's nutrient resources at a faster pace than you would doing regular hiking or simple walking. You need to bring along more water and nutrient-rich food. If your trip is extreme due to weather rather than distance, a water bottle that can act as a thermos can help you quite a bit. Modern insulated water bottles can keep water hot or cold for 12-24 hours. We have a page dedicated to hiking water bottles if you want to learn more about the nice-to-haves from your water bottle when in the outdoors. If you go on very long hikes that may mean that you will be out in the wilderness for a number of days, you may want to also look into bringing along a good camping tent so that you can sleep comfortably and get recharged when you resume on your hike on the second (and third?) day(s)? Some people like to hike during nightfall to make the experience more extreme and edgy. If you are a part of this group, there are some gadgets that you will need like a headlamp so you can better see things. Take a look at our page about a hiking headlamp. Another very fun thing to do is to stumble around in the outdoors while a little bit tipsy. Make sure you are with people you know and trust. Also, make sure the terrain isn't very rugged. But with all the extra precautions, you are bound to have lots of fun in hiking a little tipsy. 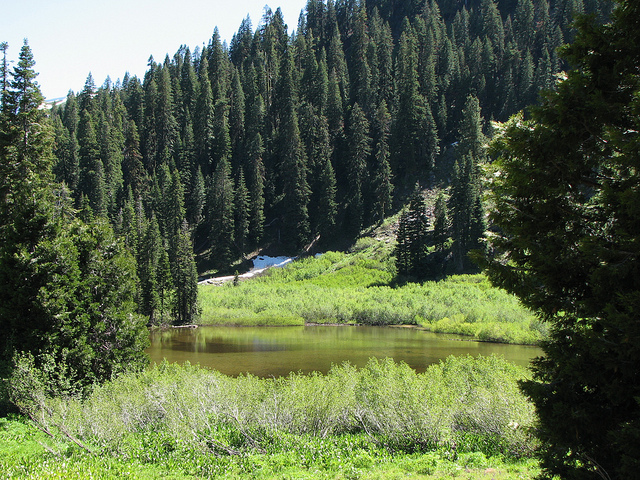 Wilderness areas are specially designated government areas meant to preserve the natural state of forests and other outdoor areas in a much stricter way than most parks and preserves are required to do that. Not even motorized vehicles are allowed inside the wilderness areas. For that reason, the hiking in such areas can be very isolated and through real forests instead of nicely manicured trails. But be careful. You must be able to find your way back and know what to do in case you get lost or injured. Help won't be able to easily get to you if you need it, so you must be prepared and trained for many different kinds of dangers and circumstances. If you plan to do extreme hikes, since they tend to be in adverse weather condition, over difficult terrain, or longer than typical outings, you should be aware of various items that will either be helpful or are absolutely necessary to bring along. Take a look at our pages about hiking shoes and hiking clothes for more information on the kinds of shoes and clothing to bring along. You should also make yourself familiar with various outdoor first aid kids. We recently had a guest blogger write for our site about hiking in Alaska, what to expect, and what to be careful of. If you'd like to take a look at it, the blog post is on our Alaska hiking page. If you are doing multi-day challenging hikes, you may be interested in learning about camping tents. That article takes a look at a number of different types of tents whether you are camping, hiking, or simply being outdoors with family. Extreme hiking can be a rewarding experience but it does require specific equipment. Comparable to buying parts for a high performance car from parts geek, you should research to find the gear that is right for you. At parts geek you can find high performance parts specific to your make and model.